Each year, over 4.5 billion people are at risk of chronic exposure to mycotoxins. These people mainly live in developing countries where exposure to mycotoxins is not sufficiently controlled. 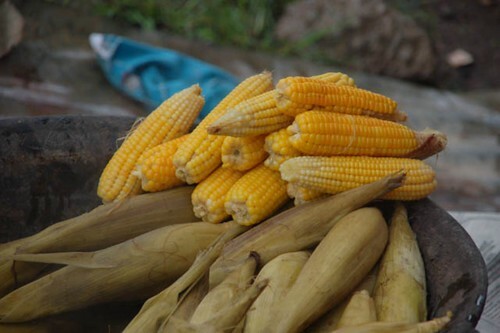 The goal of this project, the fifth of seven work packages of the FoodAfrica Programme, is to reduce the risk of mycotoxin contamination in staple crops in Kenya. To achieve this goal, cost-effective and incentive-based mycotoxin control strategies and solutions will be developed for the use of poor farmers and other actors within the feed-dairy chain. Evidence dissemination and capacity building are included in each activity. The capacity of local researchers and postgraduate students is developed through participation in designing surveys, field work and data analysis. In addition, participatory methods are applied to develop and test strategies to mitigate the risk of mycotoxins in the feed–food chain. Farmer participatory research engages farmers in action research on their fields so they can learn and adopt new technologies and disseminate the knowledge to other farmers. Thanks for your comment. Kindly contact Charity Mutegi of IITA (c.mutegi@cgiar.org) for more information on Aflasafe registration status and distribution. She is the Kenya country coordinator of the Aflasafe project. I’m sure she would also be interested in discussing your proposal to partner with them on a demonstration farm. 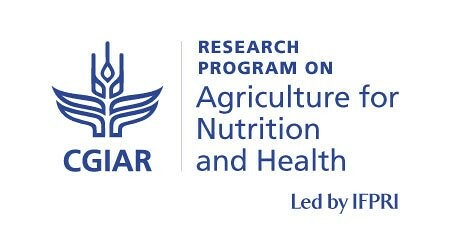 Welcome to AgHealth, the website of the agriculture-associated diseases component of the CGIAR Research Program on Agriculture for Nutrition and Health, led by IFPRI.